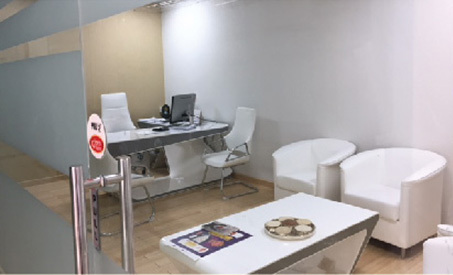 RAG Foods is headquartered at Dubai and has its arms spread across UAE ensuring a wide reach and offering on-time services to its customers. 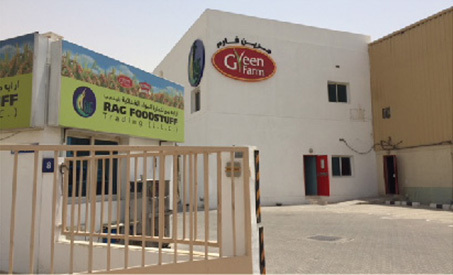 RAG Foods holds a central processing and packaging unit accredited as per International standards, for its brand GREEN FARM. The Green Farm packaging unit is equipped with advanced packaging machines empowered with stringent on-the-spot checks conducted by our Quality Assurance team ensuring the quality standards assured for Green Farm range of products. 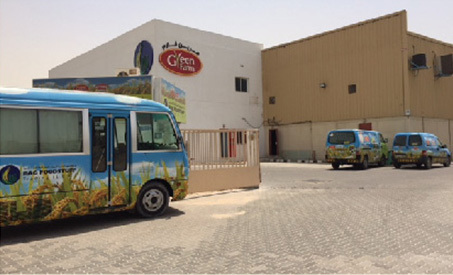 RAG Foods is equipped with five warehousing / distribution points across UAE. All facilities ensure product specific state of art storage facilities with temperature control system to ensure apposite storage of the goods. Special temperature controlled cold storage facilities have been installed for the storage of masalas, pulses, spices and milk powder. Constant intervention by technical experts adds on to the relentless improvement in efficiency and efficacy, resultantly impacting on the overall performance of our brands Green Farm & Victoria White.